Feed your wanderlust and secure your seat on one or more of our 2018 décor tours, now on sale! But only for 72 hours, so act now to take advantage of this once-in-a-lifetime experience. Visit www.debbarrett.com/dsa-tours for more information and to save your seat! 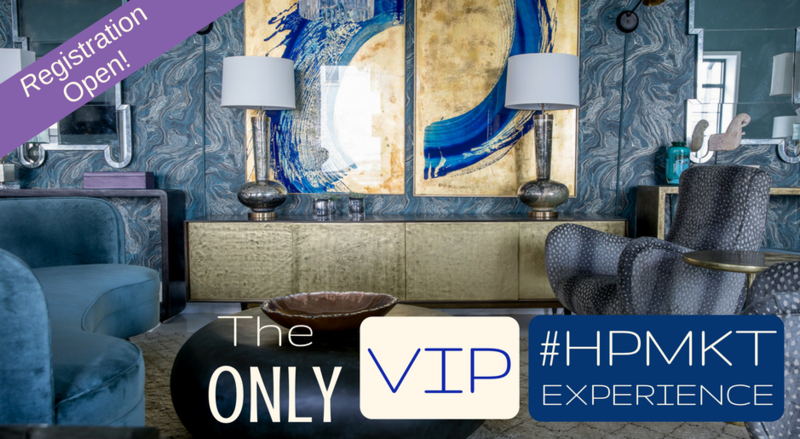 Pack your bags and get ready join us, Deb Barrett and Jackie Von Tobel of Soft Design Lab, for a week full of inspiration, information and insights on the #HPMKT VIP Experience. In partnership with High Point Market Authority, this exclusive tour kicks off Friday, April 13, and runs through Wednesday, April 18. Not only do we do it better; we are the only VIP tour at Market. We'll guide you through all the ins- and-outs of the world’s largest home furnishings event. Because we take care of all the planning and logistics, all you have to do is enjoy the stunning new products, make new connections, get inspired, and have a fabulous time. Won’t you join us? Never Been to Las Vegas Market? Let us show you what you’ve been missing! 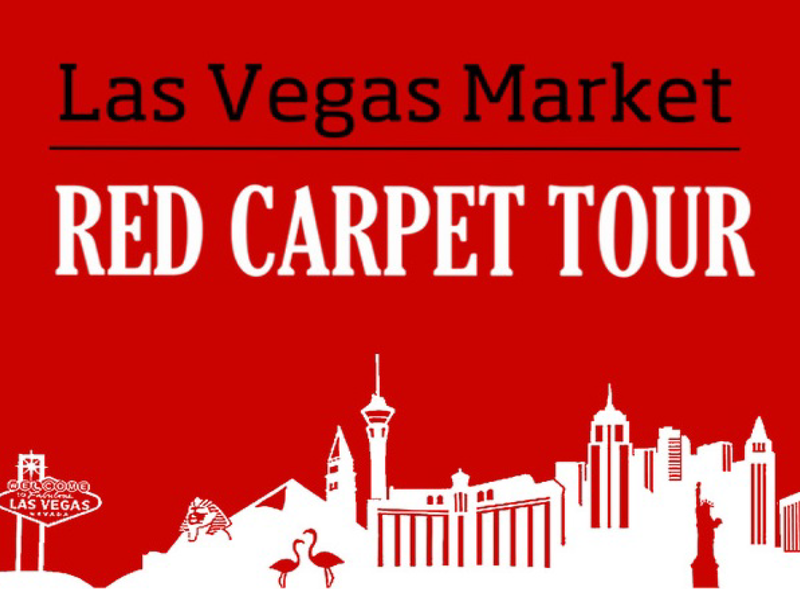 Join us as our guest on the hottest tour* in town and enjoy one-of-a-kind VIP introduction to all Las Vegas Summer Market, July 28 – July 31st has to offer. Visit our website http://www.softdesignlab.com/lvmkt-experience for more details and fill out your application. Registration opens soon.